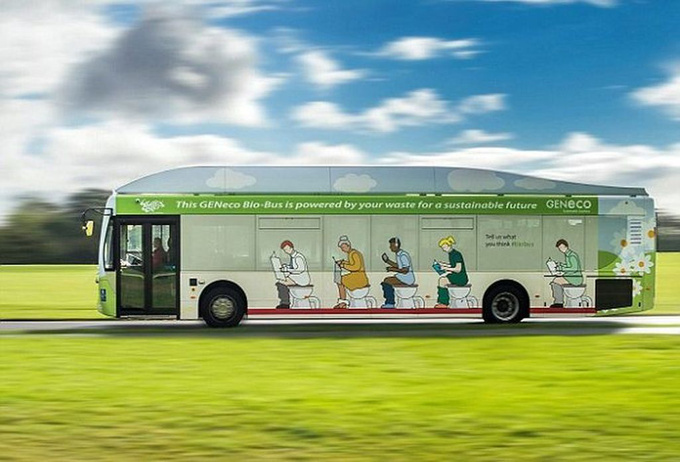 Totalcar Magazine - Features - Here’s the poo-bus! 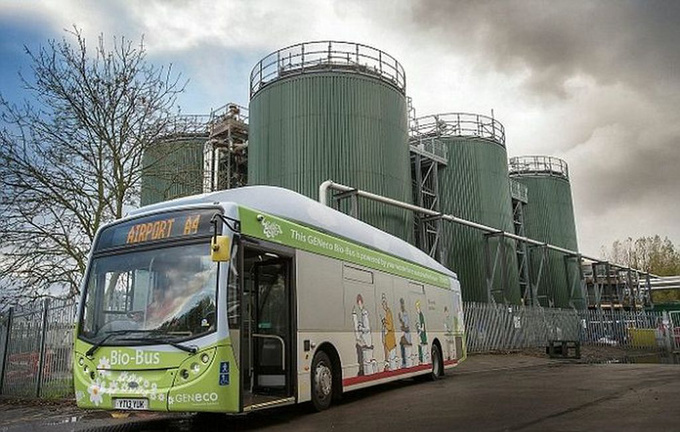 The 40 seat Bio-Bus shuttling between Bath city centre and Bristol Airport is powered entirely by biomethane gas sourced from human and food waste, generated at Bristol sewage treatment works in Avonmouth, run by GENeco, a subsidiary of Wessex Water. The bus which emits up to 30% less carbon dioxide than conventional diesel vehicles can travel up to 186 miles on a full tank of gas. 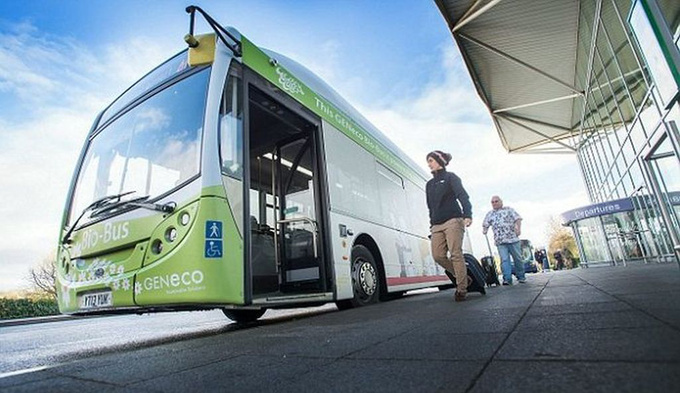 This is of course not the first attempt at running a waste-powered bus service. One has been tested on the roads of Budapest, although its design wasn’t this straight-forward; instead of drawings of people sitting on the loo, ours was decorated by a flowery meadow. 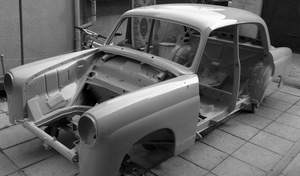 I never believed that my broken, rusty Mercedes made in 1962 would ever take the shape of a decent car again. But just look at it now!